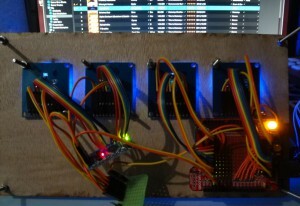 Encoders in Traktor and Ableton Python scripts. I haven’t made any posts in a while so I got a couple of updates to share with you. Before I begin with some of my latest developments, I would like to refer you to two people that inspired me very much with their work and ideas, Alex (fuzzywobble) and Dave (60works), check their websites, they are very passionate about building controllers and have a lot of well documented information. 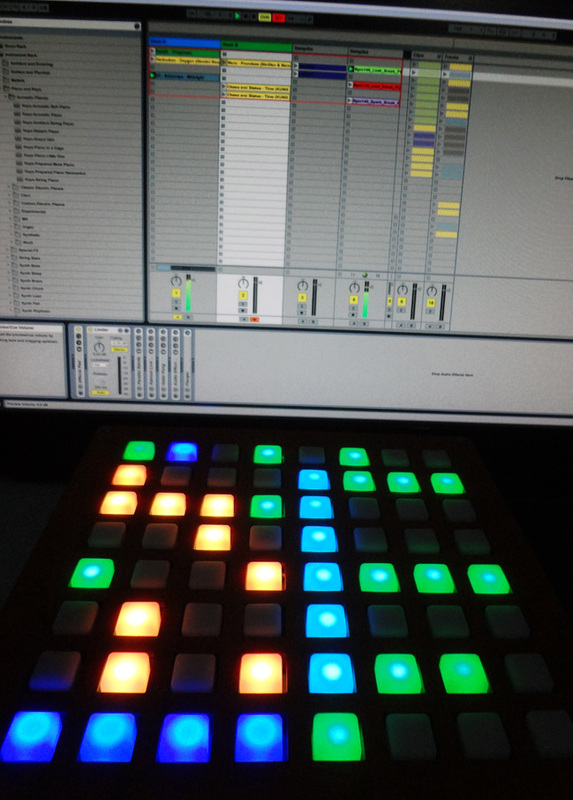 After that I shifted my interest back on Ableton Live and its very restrictive mapping mode. Something had to be done, I couldn’t fully utilize my devices. After some research I discovered that there exists a very interesting folder called MIDI Remote Scripts with many python files. Those are the controllers you can choose from the drop down menu in settings. After some more reaserch I have found the golden resource for Ableton scripting, decompiled scripts and libraries revealed the whole API. It was a matter of poking around and I had a basic “launchpad” functionality. A magic red box moving around and launching clips. After some consideration of my workflow in Ableton Live I decided to re-size the box to only 4 chanels and use the other half of the grid as effect triggers. Lets see what comes out of that.. I will probably make a video of that sometime later on. And my last adventures were participating in DJ TechTool’s Midi Figter 3D competition. Maybe I didn’t win a Midi Fighter (oh well I guess I could always build one myself 😛 ) but I was really surprised when that sloppy video got literally thousands of views in almost no time! So the fact that it raised interest and awareness is the best prize for me! Hi. 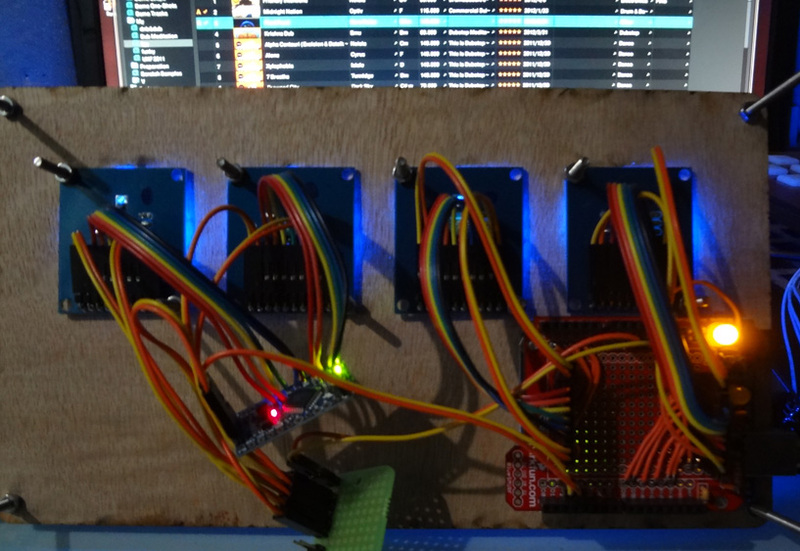 I’m an electronics engineering and I also build myself some MIDI controller using arduino. I Where did you get all these buttons? It looks expensive. 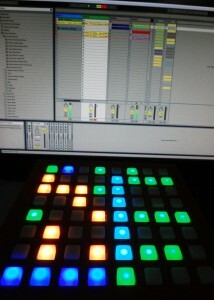 I want to build one too but Novation just released launchpad mini which makes the project not cost effective. Oh well, for the love for science!